Recently, I watched an interview Marvin Olasky conducted with Bob Fu, the founder of China Aid. There were many good points to take away from the interview. The most immediate impact for me, however, was Fu’s use of the term Prison Theology. Have you heard of that? 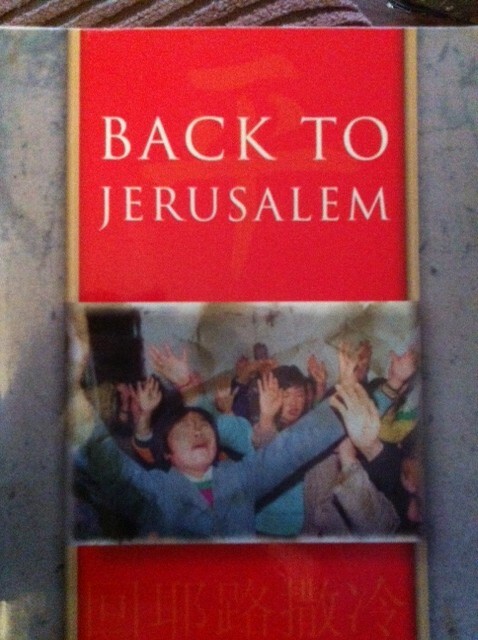 I first heard about prison theology when I read Back to Jerusalem, a book detailing the house church missionary movement spreading from China to the Middle East. I now assign that book for my students in Pastoral Ministry to read, partly because of its mention of prison theology. Prison Theology developed out of the persecution of Christian leaders in China, but I suspect something like it has been around since at least the time Paul and Silas prayed at sang in the jail at Philippi. Christians have befriended many jail cells over the centuries. From the time of Communism’s takeover in China to the present, Christians there have learned increasingly to take their faith and practice underground. The Communist government was (and still is) hostile to Christ. Christians have been routinely targeted for arrest. In the interview with Fu, he notes that even now the majority of house church pastors in China have served time in prison as a result of their faith in Christ. China, in fact, has more pastors in prison than any country in the world. As a result of this systemic persecution of Christians by the Communist government, Christian leaders realized that pastors, evangelists, and missionaries would likely end up arrested and put behind bars. Therefore, in thinking through what students needed to learn in seminary to prepare for ministry, Chinese Christian leaders determined that “prison theology” was of utmost importance. 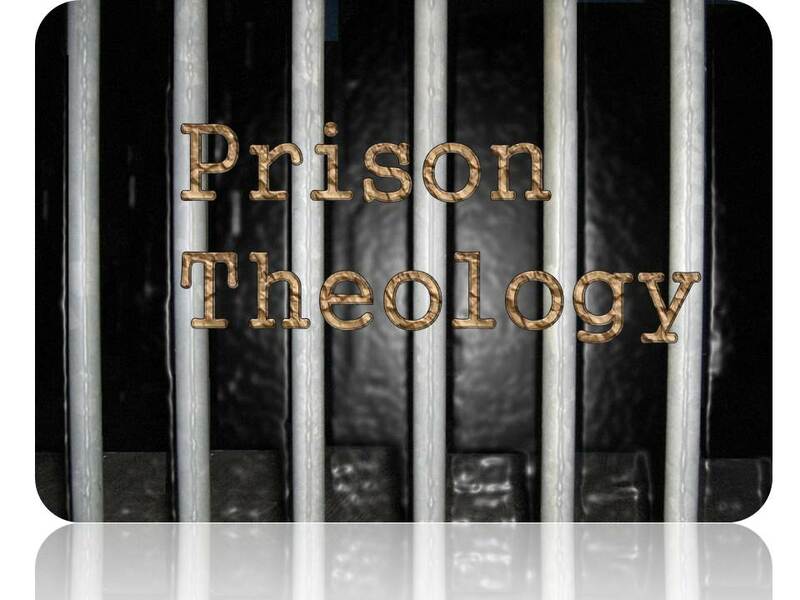 What topics are discussed in “Prison Theology”? How to get out of handcuffs; how to jump from a second floor window to escape capture; how to bless those who persecute you; and how to suffer without retaliation—to name just a few. More important than even these practical lessons, however, is the need to learn to rest in the presence of Christ. Richard Wurmbrand, the founder of Voice of the Martyrs ministry, tells of his own prison theology. When he was in solitary confinement, he forgot all his Bible verses. He forgot even the alphabet: he could not remember how to write the letter “d” when he was released. Nevertheless, Christ remained present with Him and was Wurmbrand’s source of comfort, strength, and rest. The best prison theology, it turns out, is the one which ends with resting in a sovereign Christ. While Christians must never diminish the ultimacy of Scripture, doctrine, and preaching, we must also bear in mind that the darkness hates the light. The more we seek to bring the light to bear in a dark and fallen world, the more we might think about developing our own prison theology. This entry was posted in Pastoral Issues, Persecution and tagged Bob Fu, china, China Aid, Christian Persecution, Prison Theology. Bookmark the permalink. ← Is Phil Robertson of Duck Dynasty Suffering Christian Persecution? Wow that is touching. This is a theology that tests whether or not we understand a Sovereign God and what it means to be like in Christ.